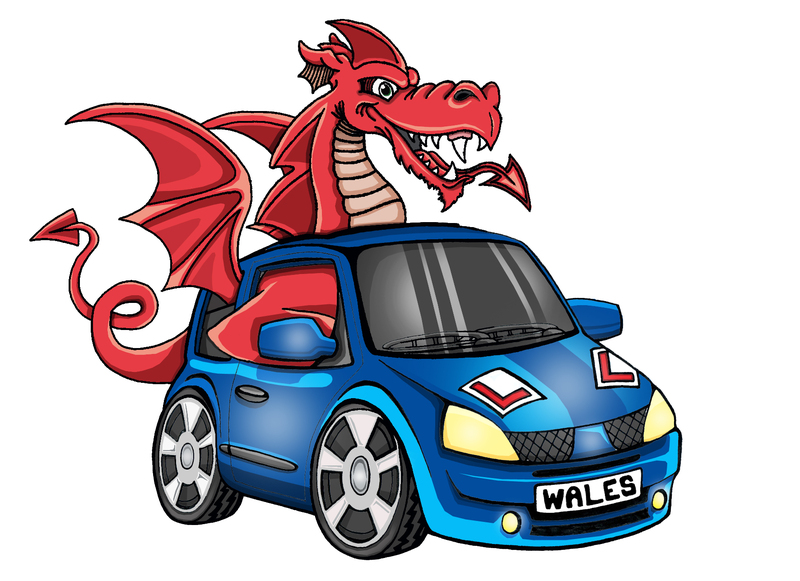 Driving Courses Wales have been conducting Intensive driving lessons in Carmarthen for over 15 years and we have a great reputation and high driving test pass rate. We cover surrounding areas too St Clears, Llanddarog, Ferry Side, Kidwelly, Pontyberem, Cross Hands, Ammonford, Llandeilo. Learning to drive can go on and on so why not book with us in Carmarthen and pass you test in as little as one week. All our driving instructors are highly experienced and all are DBS checked by the DVSA. We Use manual cars in this area and the lessons are conducted in the morning for approximately 5 - 6 hours a day. Your driving test will be booked to take place on the final hour of your Intensive "crash" Course at Carmarthen test centre. We have a course that will suit your driving needs to help you pass your driving test fast. Click the Button Below for Info.